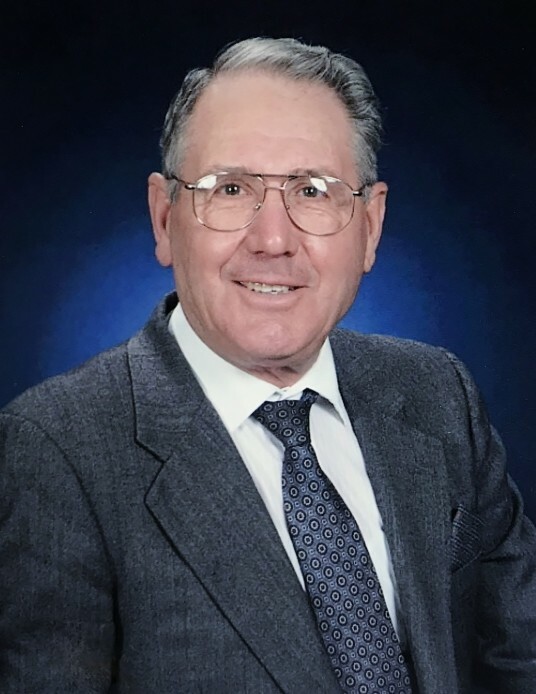 Mr. Alberico “Al” Nardone, 79, loving husband for 54 years of Josephine DiPaola Nardone and a resident of Painter, VA, formerly of Kingston, NY, passed away on Saturday, January 26, 2019. Born on April 6, 1939 in Calore-Avellino, Italy, and reared in Benevento, Italy, Al was the youngest child born to the late Pompilio Nardone and Carmella Pucillo Nardone. Al and Josephine met through a large youth Italian agricultural program, in which they both competed, before moving and making their home in New York. Al was trained in the art of masonry in the United States and, with his sharp mathematical and detail-oriented mind, became a successful mason. For many years he owned and operated Al Nardone Masonry. Following their move to a quieter life on the Eastern Shore of Virginia in 1998, he continued to share his masonry talent in many building projects−most importantly, in their beautiful home on Nandua Creek and in his beloved church, St. Peter the Apostle Catholic Church in Onley, VA, with their recent expansion. In addition to being a pillar and devoted, committed member of St. Peter’s, Al enjoyed gardening, woodworking, wine-making and cooking. His sudden loss is difficult at this time, but fond and treasured memories will remain in the hearts of those he loved, and who loved him. Surviving Al, along with his loving wife, are his son, Joseph Nardone and wife Brynna Carpenter-Nardone, their children Benjamin and Amalia, of North Greenbush, NY; his daughter, Eva Nardone and husband Raymond Duran, of Danbury, CT; his two sisters and brother, Antonietta, Enrica and Vincenzo, all of Benevento, Italy; and many nieces and nephews. A memorial mass will be conducted at St. Peter the Apostle Catholic Church, Wednesday, January 30, 2019 at 11:00 a.m., with visitation one hour prior to the mass. A service will also be held at St. Joseph’s Catholic Church in Glasco, NY, Saturday, February 2, 2019 at 10:00 a.m. Urn interment will be held at St. Mary of the Snow Cemetery, in Saugerties, NY. Memory tributes may be shared with the family at: www.williamsfuneralhomes.com.